A safer, smarter, more comfortable home… anytime, anywhere! 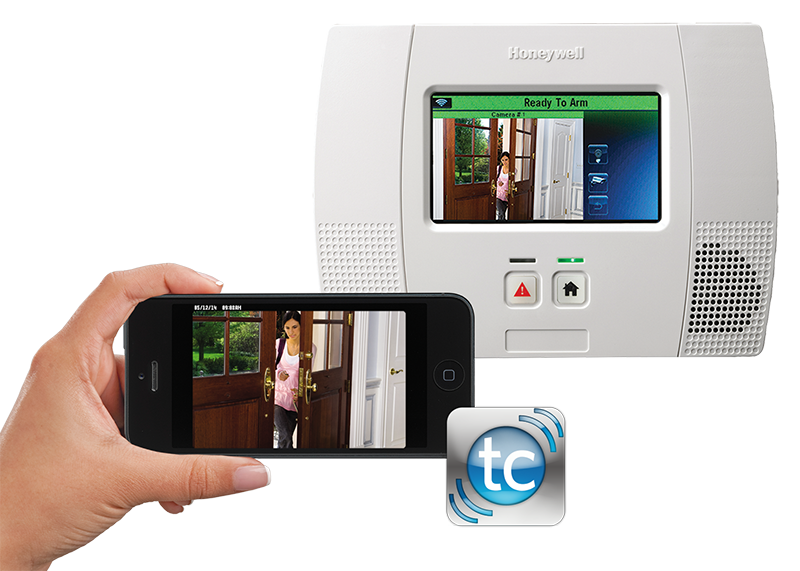 Want to control your security system, lighting, thermostats, locks—even view live and recorded video—whether you’re at home or away? Whether you have a new or existing security system, Honeywell and your service provider can take all of this amazing home control functionality and place it at your fingertips using the same devices that are already a part of your everyday life—your smartphones, tablets and Internet-connected wireless devices. Welcome to your connected home. Advanced Media Technologies, Inc. (AMT) is the performance leader among CATV and High-End Broadband Electronic Equipment Providers.